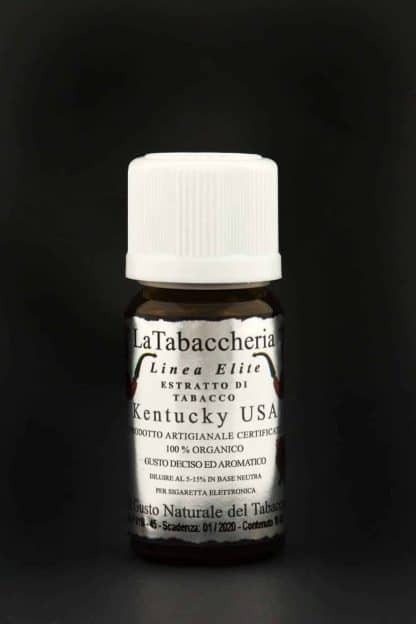 These la tabaccheria tobacco flavours are extracts from pure tobacco leaf. 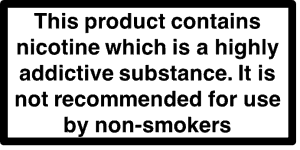 Nothing comes closer to smoking tobacco, you get the taste, not the side effects. 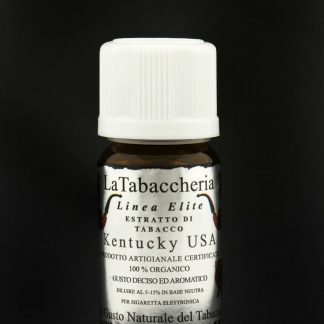 They do cost more than your regular flavours, to extract flavor from a tobacco leaf is a long and complicated process.